You had big plans for this holiday season, but—crap!—you totally let that deadline for *actual* gift shopping pass. What do you do? Panic? Raid your local drugstore? Not answer your phone and pretend you forgot what day it was? No! 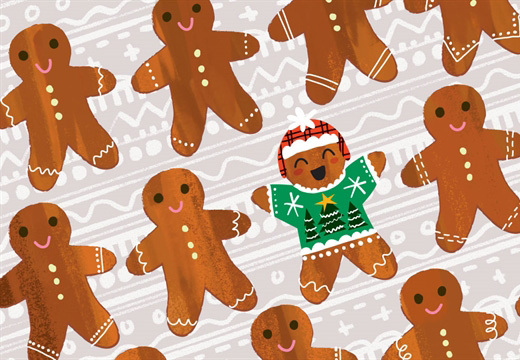 You grab your phone or computer and purchase a sweet, bound-to-be-loved gift card, which, thankfully, you can print or email (three cheers for modern technology). But if you’re at a loss deciding what will be worth your money, we’ve put together a quick guide, complete with links, to make your last-minute shopping even easier. 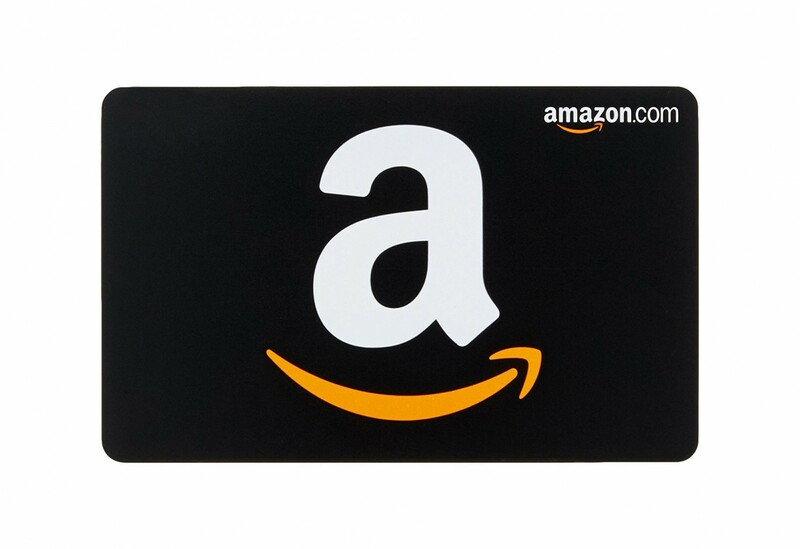 Quick question: Who wouldn’t love an Amazon gift card? You can buy practically anything on this site, from headphones to home goods, not to mention books for your Kindle. If all else fails, this is the perfect go-to gift. Does the person you’re buying for order way too much sushi or pizza? Support their eating habits with a Seamless gift card. Plus, if you’re gifting this to your BFF or significant other, you can put a sweet twist on things by saying it’s meant for “movie night” (and then have a movie night where you order something good). 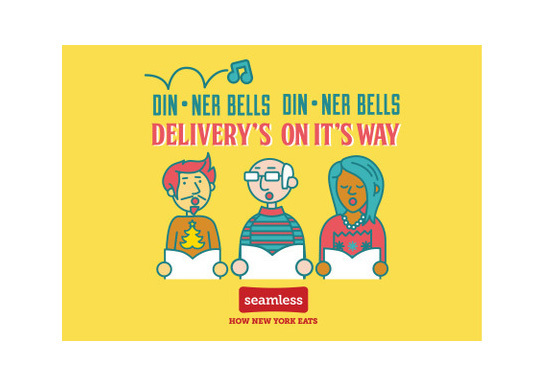 Buy a Seamless gift card. A Starbucks gift card is most definitely a no-fail option, especially when given to coffee and tea lovers. Still, it’s possible to make it seem like you put a little effort into this one: Just add a mug from your local drugstore! Help your loved one stay on top of all the latest music by paying for a few months of their Spotify. As for that add-on you can include to make it extra special? A pair of earbuds from CVS. 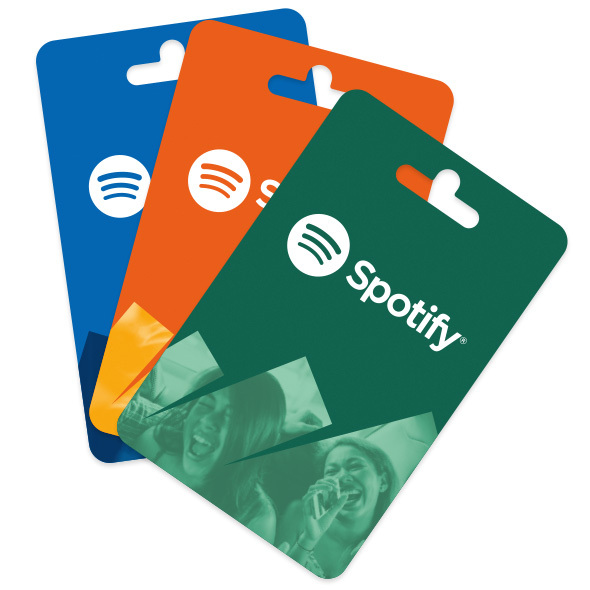 Buy a Spotify gift card. Has your pal still not watched Stranger Things? Tell them the time has come...by giving the gift of Netflix. Pair this purchase with some bags of popcorn. 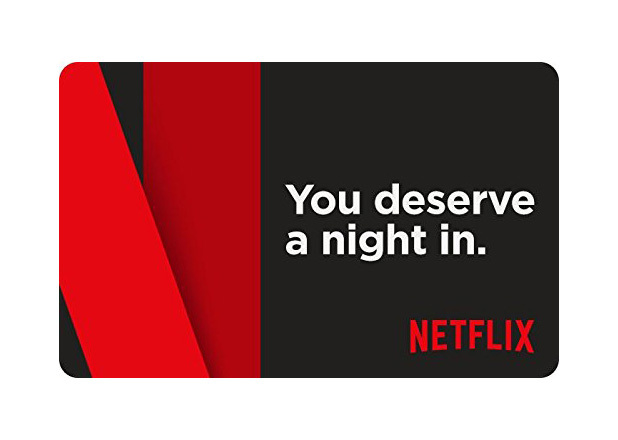 Buy a Netflix gift card. If sitting on the couch isn’t really their thing, maybe go the MoviePass route instead. 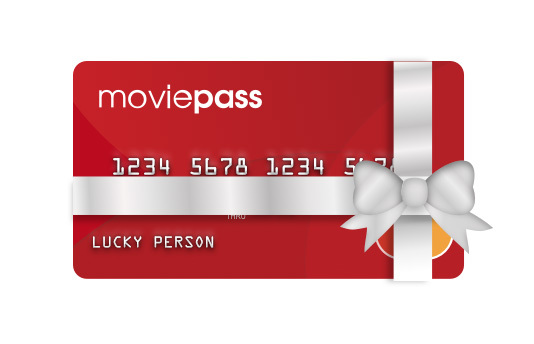 This card allows members to see unlimited movies in the theater for just $10 a month! Commuters, travelers, hard partiers—basically anyone will get good use out of a Lyft gift card. 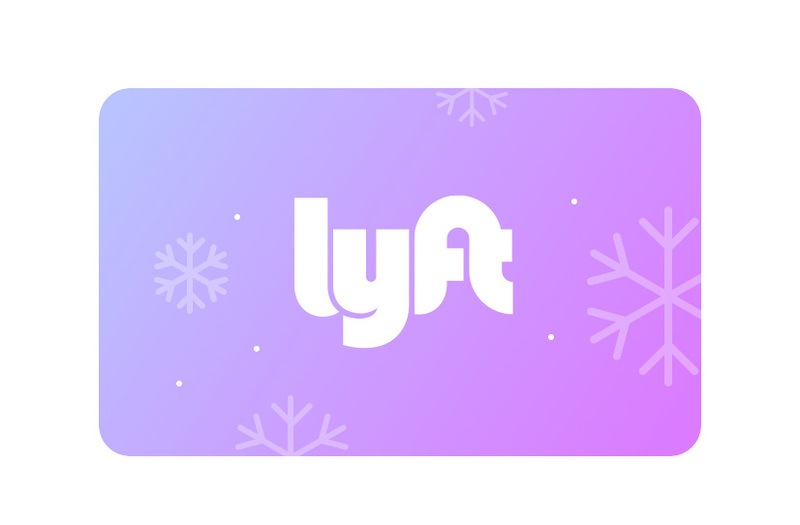 Buy a Lyft gift card. There’s a reason those memes and tweets about Sephora shopping sprees go viral. Makeup lovers just can’t get enough, which is why a gift card from the beauty store is a great idea. 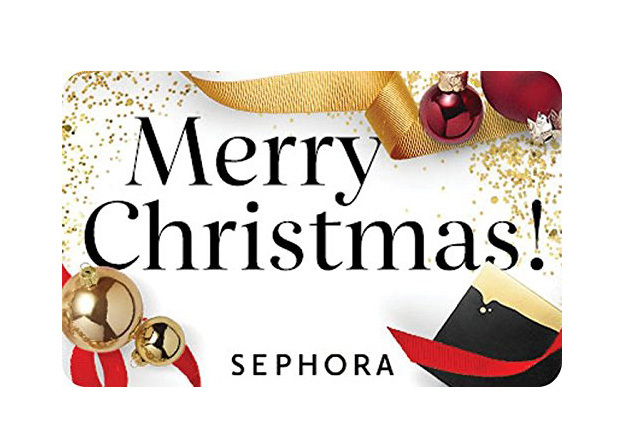 Buy a Sephora gift card. 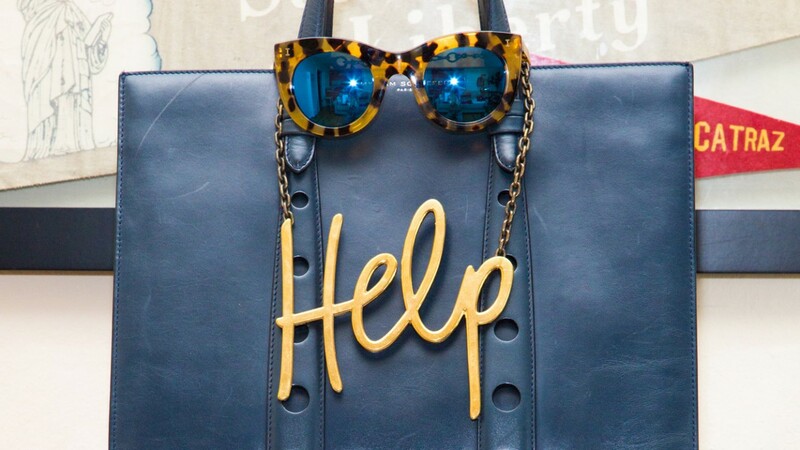 And as for those who have a passion for fashion? 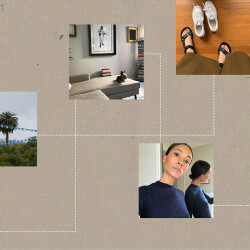 A little Net-a-Porter never hurt anyone! 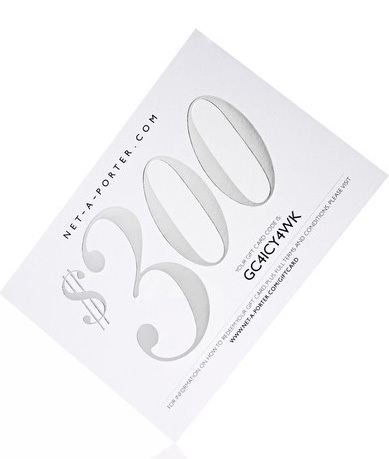 Buy a Net-a-Porter gift card. ...Or Zara for that matter! 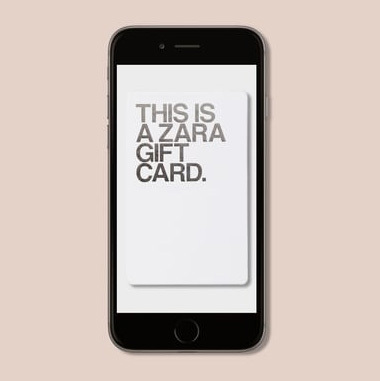 Buy a Zara gift card. If the gift recipient loves some good vintage finds, The Real Real is the way to go. 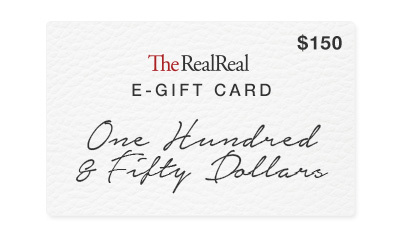 Buy a The Real Real gift card. Why buy just one bottle of wine when you can buy a bunch with a Winc subscription? If there’s time, it’s worth running to grab an opener or wine glass to go along with this gift. Buy a Winc gift card. Guys are oftentimes really hard to buy for! 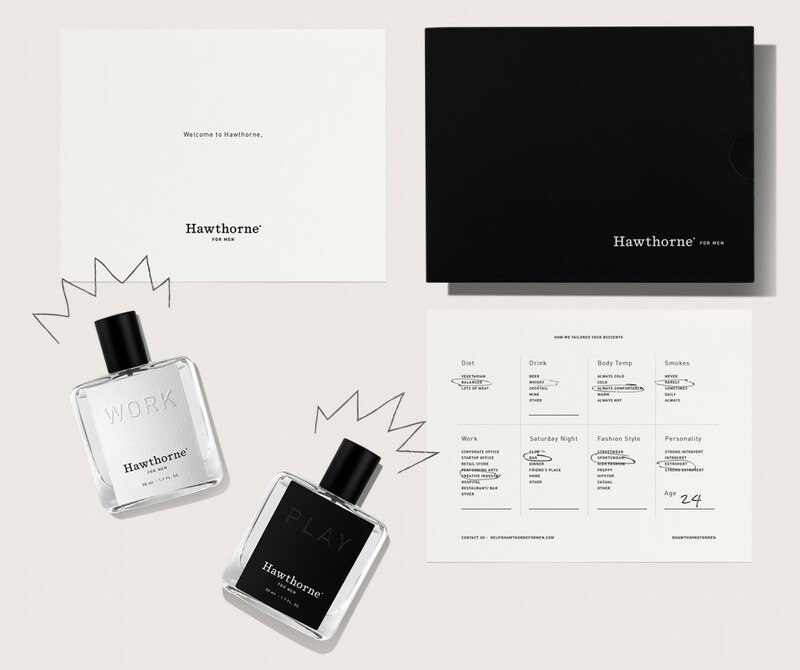 So rather than guess which fragrance they’ll love most, let them customize their own via Hawthorne. Buy a Hawthorne gift card. As we head into wedding season (and that “new year, new you” phase), the gift of Rent the Runway will be much appreciated. 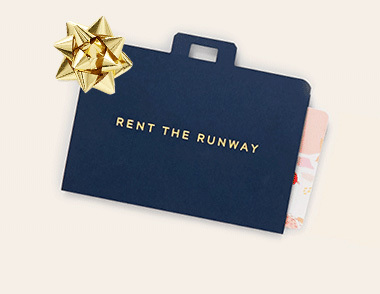 Buy a Rent the Runway gift card. 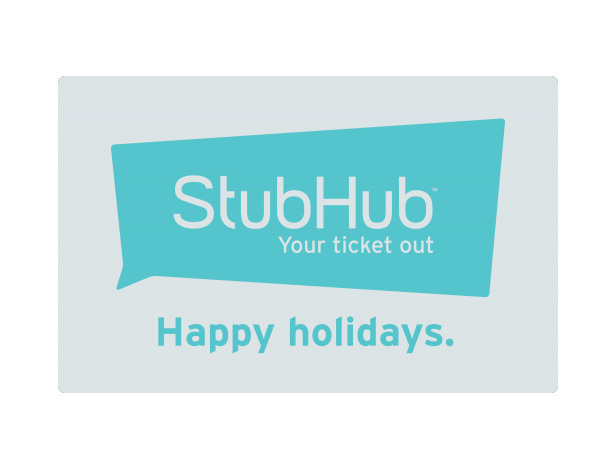 Whether you’re buying this for someone who loves concerts, Broadway shows, or sports games, you can tell them this StubHub gift is an *experience,* rather than something generic. Buy a StubHub gift card.